Mango is a popular, highly nutritive and commercial fruit. It has won the global title ‘King of Fruits’ due to its excellent flavor, delicious taste and significant market demand. Its pulp is a rich source of vitamins A and C along with proteins, sugars, organic acids, ascorbic acid, carbohydrates and minerals. Pakistan ranks as the sixth largest of mango producing country in the world. Mango industry is the second major fruit industry of Pakistan, covering an area of 174.6 thousand hectares with annual production of 1716.9 thousand tones. Over 250 mango cultivars are grown in Pakistan with Sindhri, S.B. Chaunsa, Dusehri, Anwar Ratole, Langra, Malda, Fajri, Sufaid Chaunsa, Kala Chaunsa and Rotole-12 being the major cultivars. At present, mango industry of Pakistan is passing through a transformation phase where a shift is being observed from traditional practices to improved practice especially in export sector both at production and postharvest level. 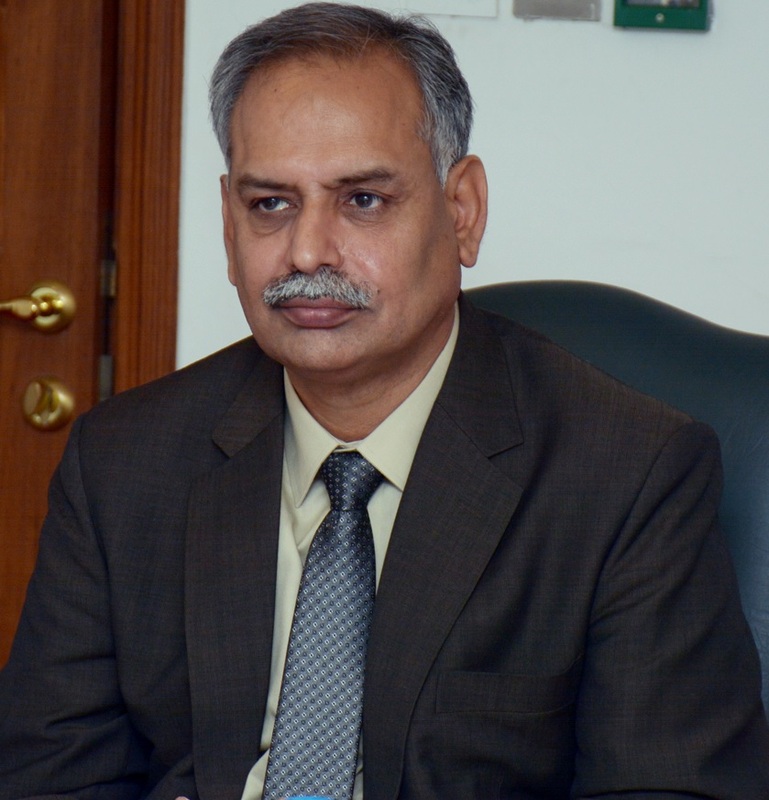 Various interventions have occurred in the mango industry of Pakistan as a result of awareness, R&D and technical support rendered to the industry by various national and international projects. Discussions will be made to overcome the prevailing challenges, to identify key gaps and explore options for improving the value and net income of the supply chain partners. 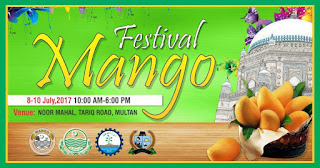 The seminar will complimented with an exhibition, which would include display/stalls of several indigenous and exotic mango cultivars prevailing in the country especially in Southern Punjab region. 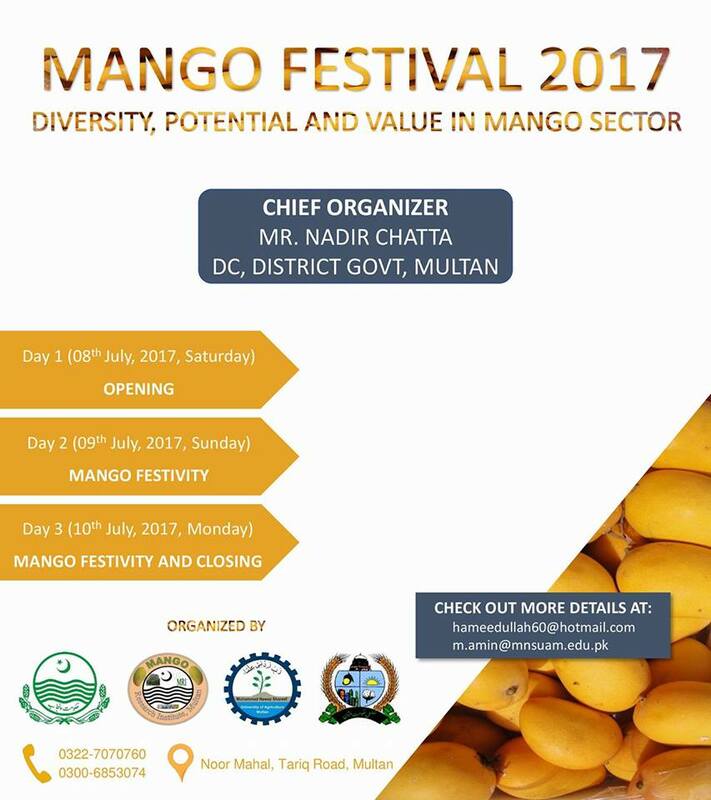 Local communities and families will be allowed to visit the exhibition, which will learn new information on different mango varieties. The participation in this event (mango exhibitions, govt. organizations) will be free of charge; however, the private sector organizations will pay Rs. 15000/- per stall. The mango sales, canteens will be charged @ 10000/- per stall. The exhibitors will maintain at least 20 fruits per variety during whole duration of festival. There is no limit for maximum number of varieties to be displayed; however, minimum 6 varieties must be displayed per stall. However, new potential germplasm will be appreciated. 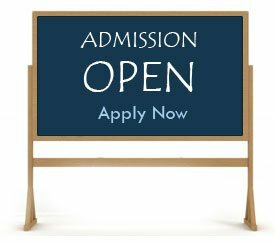 Participants will have to register before 01st July 2017 with the registration committee. Exhibitors will arrange their stalls well before exhibition opening at 2:00 pm on the same day (08th July 2017). Participants will not be allowed to sell mangoes. Participants will have to take care of cleanliness of exhibition place. Only two people will be permitted to look after the stall at one time. Mango fruit should be properly ripened and free from any disease, blemishes, and spots etc. 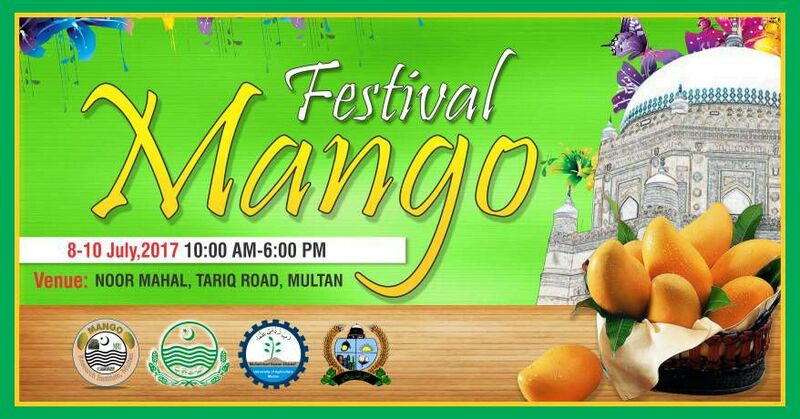 Tags/labels/stands/plates for display of mango will be provided by the organizers. I wish you a best possible worthwhile stay at this University.